Priefert Rodeo & Ranch Equipment is proud to announce the creation of the Priefert Junior Elite Program. Our primary goal with this program is to develop future leaders in the sport of rodeo. To that end, our program will focus on leadership training and character building. We will also offer members a unique look at the industry through the eyes of our Pro Endorsees and our industry partners. 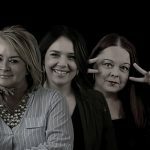 Our secondary goal is to create unique brand exposure through the youth market, both for our Priefert brand and for each of the individual team members. There is no doubt that rodeo has a strong future with the number of remarkable young people who are participating in and growing the sport, and we are excited to share that story through this program. 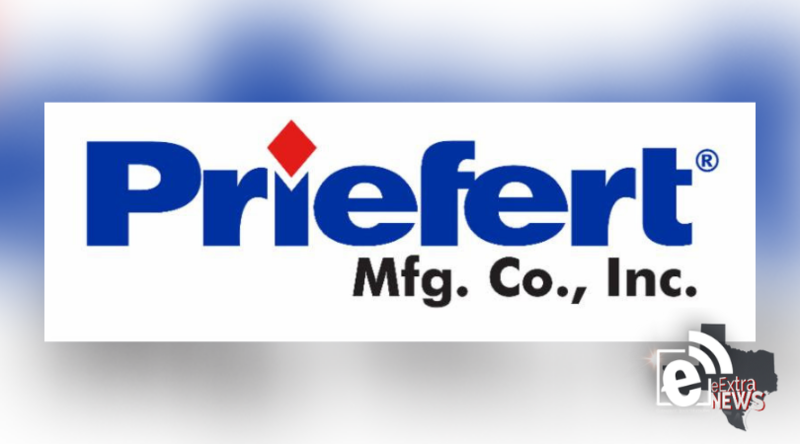 The 85 selected applicants will be given the opportunity to serve as an ambassador for one of the strongest brand names in the industry, Priefert. Each member will receive a one-year partnership agreement and a variety of benefits from Priefert. Patches will be provided to team members and are expected to be worn on shirts when competing in the arena or attending industry events. Members will also have access to exclusive content through monthly conference calls and will be featured on Priefert’s social accounts. Additionally, Junior Elite team members will have the opportunity to attend one of our training events in Mt. Pleasant, Texas in either the spring or summer of 2019. 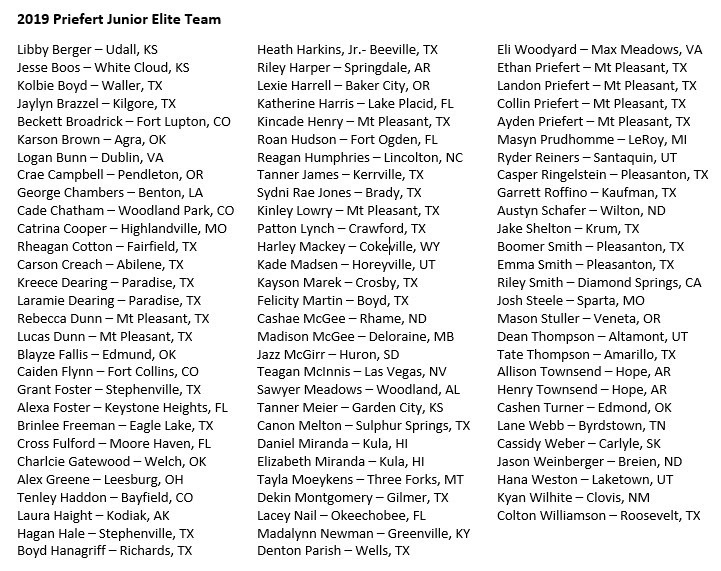 Visit the Priefert Junior Elite website at jrelite.priefert.com for a list of the 2019 team members.